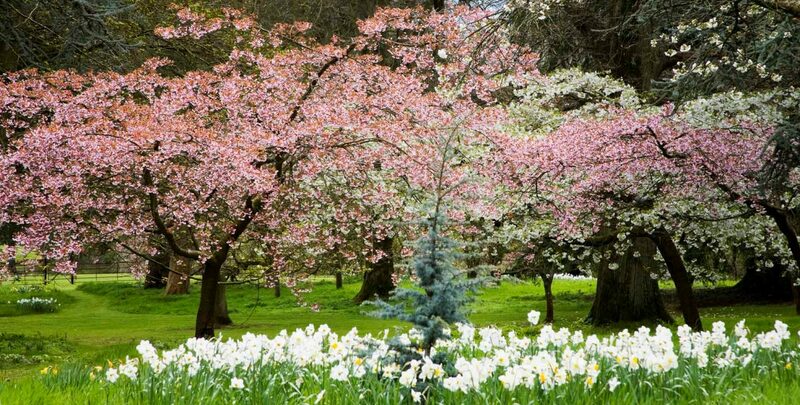 Enjoy stunning Japanese cherries in the arboretum this month! 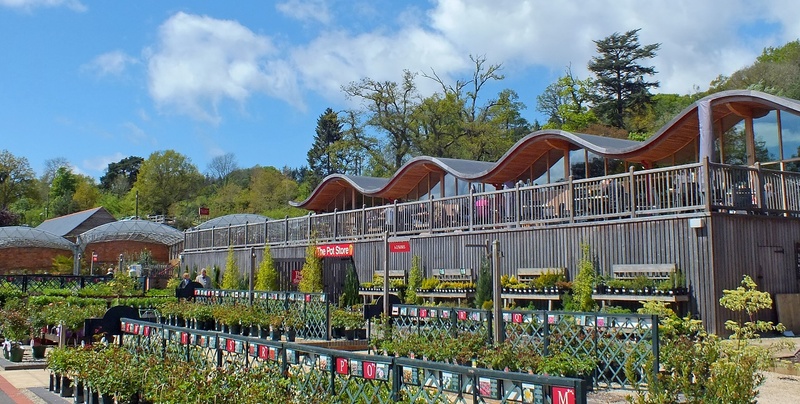 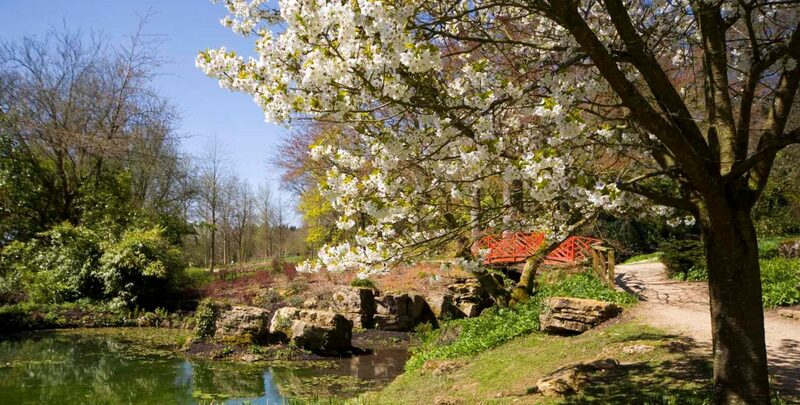 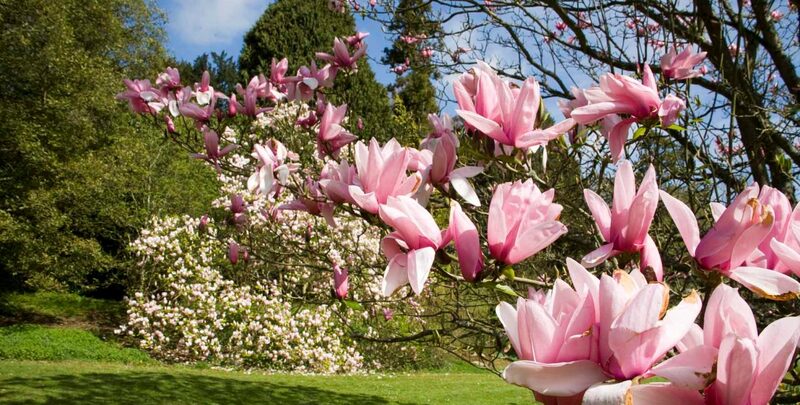 Welcome to Batsford Arboretum and Garden Centre, home to the country's largest private collection of trees and shrubs. 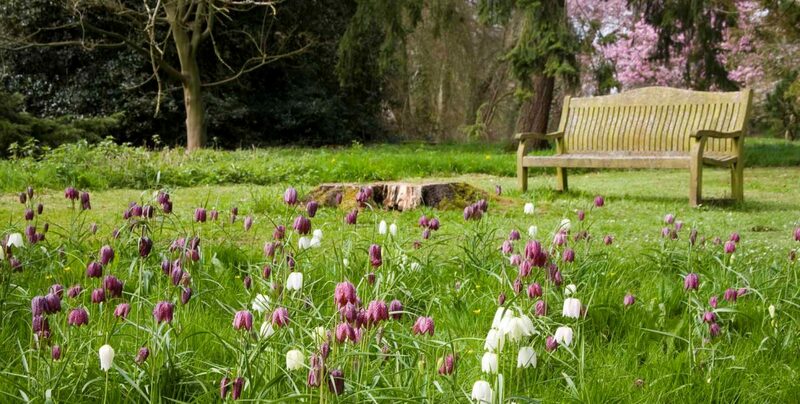 Batsford is an intimate and romantic place to visit, with interest all year round from the first snowdrops of spring, right through to the outstanding autumn colour in October and November.